-We have alliances with carriers that offer bonded equipment & more. Additionally, we will ship Hazardous Materials (Hazmat). 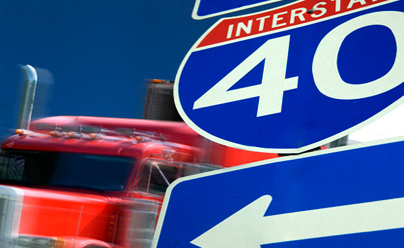 At New Direction Transport we provide our customers with cost-effective outbound truckload service of the highest caliber from the South Florida market to points throughout the U.S., Canada and Mexico. We carefully choose vendors with the proper equipment and experience from among the best in the industry and we work with both national and international warehouses. We will design warehousing and transloading services to meet your needs. When you combine all that with our expertise and qualified personnel you can be sure that your shipment will arrive where you want it to be, when you want it to be there.